Moustaches on Strings: The Dark Knight Rises. Sure, we saw Mr. Dent take a tumble at the end of TDK, but personally, I think he deserves a more noble death than that. 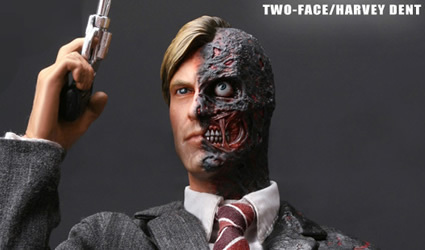 Will Two-Face make an appearance in Nolan's newest installment? Perhaps. He hasn't been ruled out. Nolan did say that he was bringing back characters used in TDK. . .
Hush is also a possible candidate. He was childhood friends with Bruce Wayne and eventually the friendship turned into pure loathing. But here's the thing, Hush is closely tied to the Riddler (a character that Nolan has already shot down. Good thing, too, after that Jim Carrey fiasco). 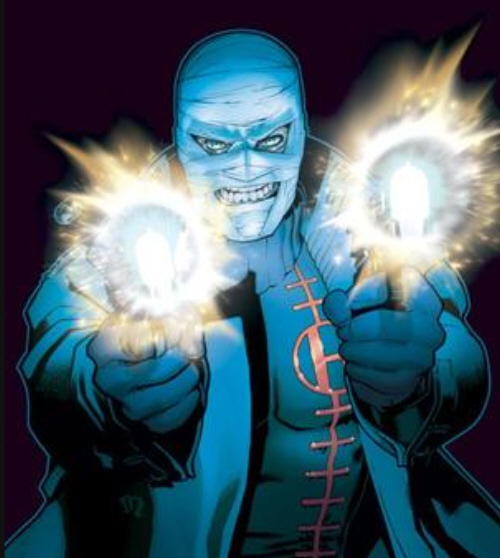 If Nolan is planning on staying true to the Batman Universe, I don't know how he could use Hush. Though he would be freaking sweet. He'd be difficult to make realistic, but he'd be rad. 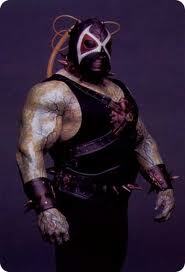 Would Nolan reuse a villain previously portrayed in an earlier Batman movie? Yeah, he was mentioned in BB. 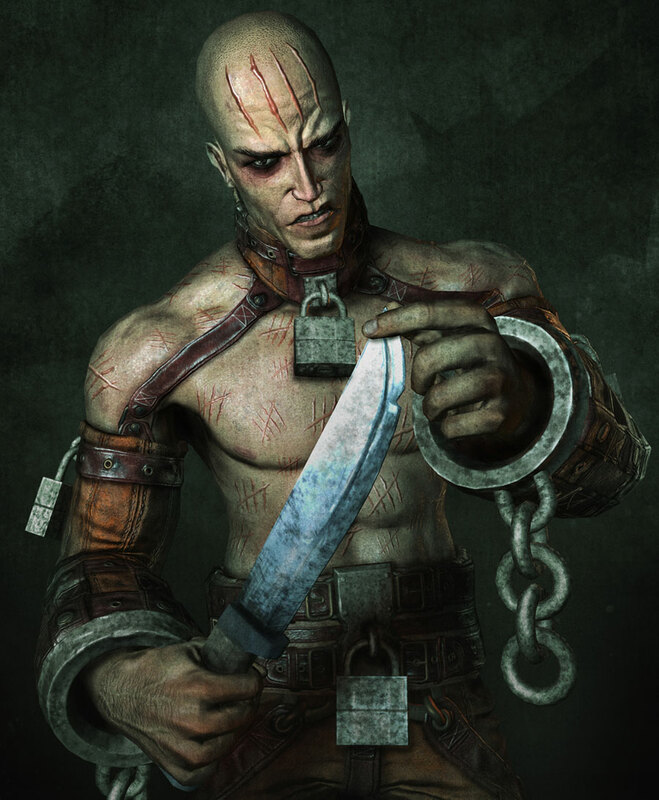 He's a nutcase that was incarcerated at Arkham Asylum. He's basically a common serial killer, but he's darker than that. He keeps a tally of his victims, or "zombies," as he likes to call them. . . on his body. In a world where we're looking for something a little shocking or off, I think Zsasz would be a very appropriate villain. 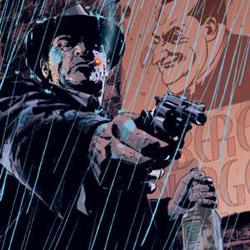 With the addition of actor Tom Hardy to the roster, one has to question where he will go. One popular place to try and fit him is in the role of Dr. Strange. 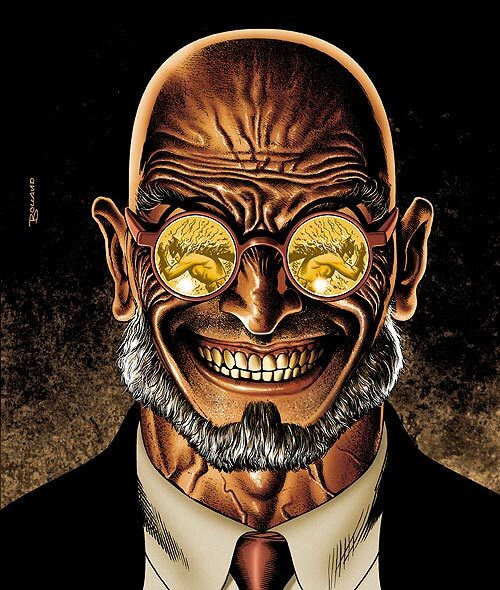 He's one of the oldest villains in the Batman Universe. Even older than the Joker and Catwoman. Is it bizarre to anyone else but me that he hasn't been used in a Batman movie yet? Bullock is a cop trying to cut Gordon's legs out from underneath him. He does this all clumsily, as though it were an accident. Who doesn't love a good crooked-cop story? 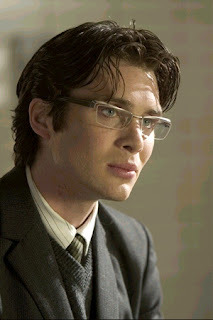 Please bring back Cillian Murphy. Please. Please? Poison Ivy - I hope not. Catwoman - There was a reference to cats in TDK, but I've always seen her as more of an anti-hero. Ventriloquist - I think she's kind of a hokey character. Harley Quinn - Too soon? I think so. Talia Al Ghul- If any female villain, I hope it's her. Regardless of the villain, I'm excited for this movie.